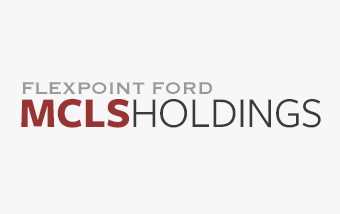 Flexpoint MCLS Holdings (“MCLS”) was formed in 2014 to invest directly in life sciences loans. Life sciences loans are made to later stage pharmaceutical and medical device companies looking to avoid raising additional equity. MCLS’s assets are originated in partnership with MidCap Financial, a commercial finance firm whose principals have a 20-year track record of providing debt solutions to middle-market healthcare companies. MCLS leverages its interests in the life sciences loans with a senior warehouse line from a leading financial institution.